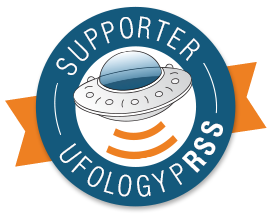 Want to know about up to date Ufo News, from a new website, then go to Ufology PRSS to get the latest information. It had its debut at the 2013 International UFO Congress Conference. It seems to be doing well too with a large number of visitors to the website. 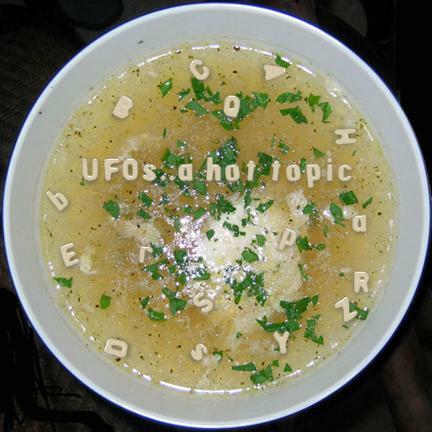 It has other categories you can look at, such as crop circles, the paranormal, researchers, among others and a forum. It looks good too, and i’ll be calling in to catch up with what’s in the news. Please consider being a supporter; but please continue to still call in here every once in a while too. I must also apologise for inactivity on this website since mid-february, and hope to be able to catch up very soon…thanks for your patience. 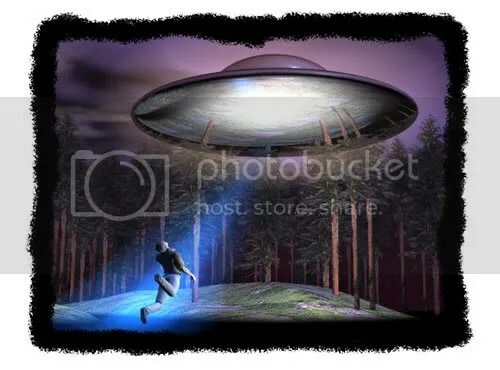 There is a wealth of websites, blogs and articles out there, on the subject of UFOs and Ufology, and quite a few are ill informed, spread disinformation, or are completely inaccurate. I would like to point you to places i frequently go to for UFO information, and hope that you can find time to visit as well. Majestic 12 has links to document sources, some witnesses, documentary authentication for some of the reports and other links. Recently, the authentication was put into question. 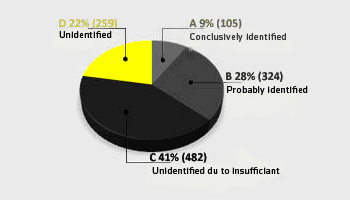 The full condign report can be found here (on the MOD site, 32 files). Blue Book Archive this is where you can view project blue book on the internet. A valuable resource, it is still ongoing…. it has uncensored microfilm releases, download facility for reports and information about the documents (at this time 10 rolls of film, that are uncensored have been made available). The Tornado case (1990) an audio cassette recording between British pilots and Dutch military air traffic control. The Magoniax Project : “Archiving centuries of Fortean phenomena” including UFO related documentation. Roswell proof up to date information on Roswell, with any new information added to the site. CIA Freedom of information Act web results for UFO/flying saucer…. see here (242 results). Also here (43 results). MOD: on UFO documents <–from 2005 for instance Part one. (it frequently changes the website, so links need finding every so often, to keep up to date). Part 2 can be found here and lastly part 3 here . Also Unidentified Aerial Phenomenon (UAP) can be found here . Ministry of Defence in 1998 – 2006, has been added to their website……please see here . The Black Vault has a wealth of documents you can download here . 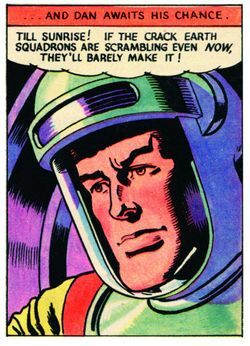 Whilst doing my usual rounds of my favorite linked sites, i came across this post by dbreckenridge at the footnote.com site, entitled “UFO in Utah, Comic book style” . It is in relation to the sighting of 1952, which was produced in a comic style, to portray the sighting. Another interesting post can be found here . Other entries on UFOs from footnote.com can be found here . It goes into detail about the imagery available, an overview of the area, handy links to other sites (some now are not working), and images of Area 51 through the years, near the bottom of the article. It seems to have been written in 2000, but still handy for anyone interested in this topic. Imagery of groom lake can be seen here . 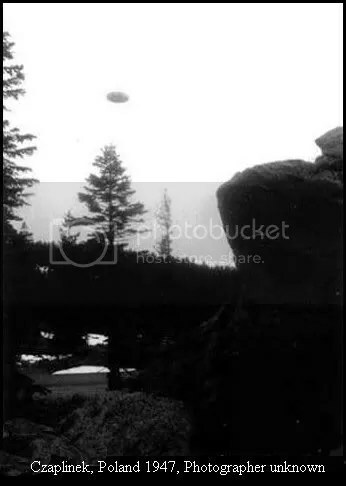 In the article “Free: more than 1 million images from US Revolution to UFOs“, it gives a long list of documents available for free; what we are interested in is Project blue book – Ufo investigations (1947-1969). On this post, some people have already done some work, and posted interesting documents for us to view. It also has related titles, and a free example list; the source for this is the national Archives . After putting in project blue book into the search engine, i saw a long list of references here & here .Both project blue book and “project blue book” were put in to the search engine-obviously more search terms will be done at a later date. Anyway, to cut a long story short, here are some fascinating links to references we can see. This includes examples/story entries from footnote members themselves. 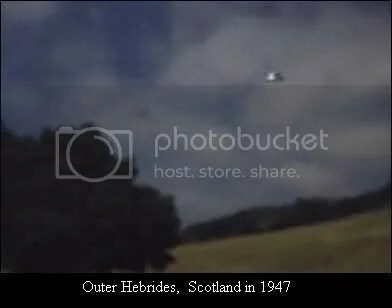 Project Blue Book 1947-1969 click on document on the right to view it like this here. this whole document is worth looking at. Footnote search for ufos A vast amount of references (over 2,014 in total) and you can look through the documents of these sightings-****worth looking at. 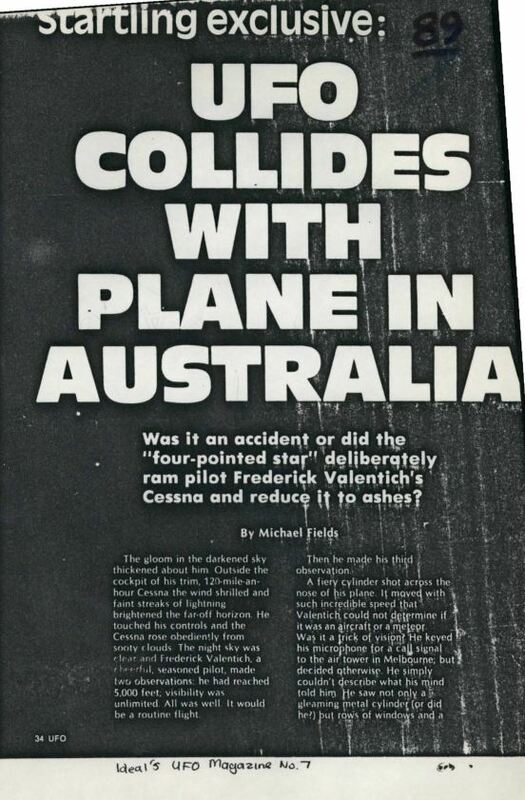 The spotlight feature on footnote, mentions “X-15 test pilot Joe Walker on record setting flight (past UFOs)“. Also “ufo or photographic anomaly?”, “30 people in Sherman Texas can’t be wrong“… there are others… all these again relate to real documents, that can be seen online. 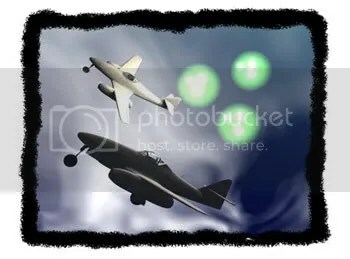 NICAP (National Investigations Committee on Aerial Phenomena), has a wealth of information on UFOs, and is an excellent site. CUFON (The Computer UFO Network) who “…..strive to present material relating to UFO phenomena and the search for UFO-related government documents obtained through official channels in a fair and accurate manner” (extract from webpage). Of great interest is the link to verified documents and other documents. In the special reports link, there is a good link to reading available. An article on “Do nuclear facilities attract ufos?” is worth looking at too. MUFON (Mutual UFO Network), also is great for ufo insights/knowledge; articles on Famous UFO cases, UFO weather maps and UFO fast facts too name but a few things on this site. 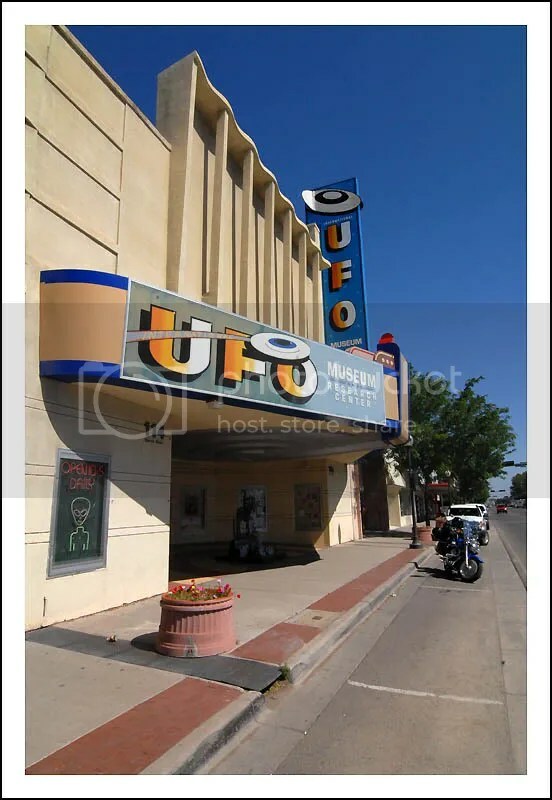 CUFOS (Centre for UFO Studies) “ >The Center for UFO Studies (CUFOS) is an international group of scientists, academics, investigators, and volunteers dedicated to the continuing examination and analysis of the UFO phenomenon”. Many articles can be found here. My favourites are “we know where you live?” and government ufo documents on the internet . NUFORC (National UFO Reporting Centre). I usually refer to the Latest ufo reports for information- very handy; there of course, is other good links on this site. bufora UFO information, mainly to do with Europe…not kept up to date; quite a few ufologists do not hold favour with the organisation, and i can see their point of view. 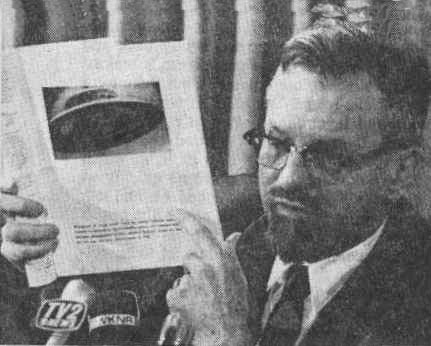 Stanton Friedman used to be a nuclear physicist, but became very interested in UFO’s from 1958. Goes into great detail about why he believes UFO’s are visiting earth, but covers other areas as well. aliencasebook.blogspot.com, aliencasebookfringe.blogspot.com, are both by Atrueoriginall… an excellent up to date resource. Also has forums that you can visit. ufodna.com is also an excellent resource for UFO information…. Flying saurcery….presents The Real UFO Project . A great collection of information from the UK; loads of information here. Hyper.net has an absolute wealth of knowledge on the subject, and is excellent. UFO shapes and configurations can be found here . nick redfern’s blog sites; definately worth searching on….some great stuff here. Nick Pope used to be in the British Government’s UFO project, within the MOD. Frank warren’s blog: excellent for up to date news, and for good articles on older matters. UFO Review for up to date ufo news. Space Weather Support at Solar Terrestrial Dispatch . This has links to an aurora monitor. For instance, an hourly activity report here , astro alerts, global flare reports and so on….. useful to know whats up there. Heavens Above a vital resource if you need to know what is in the sky…ie sateillites, ect. Can give you all sorts of data, from almost any town/city. NICAP (National Investigations Committee on Aerial Phenomena), have placed authorized full length versions of books, online for everyone to read for free. They are not up to date books, but are worth reading (admitedly i have only read a few, but glancing through the rest, they look interesting . The link to them is here ) . “The report on Unidentified Flying objects” (Edward Ruppelt) 1956? other resources that might be of interest. Cohenufo.org has an article called “MSNBC Article re NIDS reassessment of triangular UFO sightings” (2004). The same site also has Author’s select cases (table of contents, including Belgium UFO flap 1989-90, Brazilian Air Force admits studying UFOs (2005) and the Rockefellar report among others ). Stardrive.org ” UFOs and the new physics ” (1995 article). qedcorp.com ” Now for the real X-files ” (article, april 1999 ). Nick Humphries ” The UFO guide ” (feb 1994 ). Stanton Friedman ” A review of Col. Philip J. Corso’s book ‘the day after Roswell ‘ ” (article, december 1997). His other articles can be seen here . Richard M. Dolan ” Some thoughts on J. Allen Hynek ” (2002). Also by Dolan ” Alien Essays ” there are loads of links to his articles. ufoinfo.com has ” The Magonia Database – A century of ufo landings (1868-1968) compiled by Jaques Vallee, scanned in by Don Allen “. Don Berliner ” UFO briefing document – the best evidence ” (1995). Edward Ruppelt ” The report on Unidentified Flying objects ” (book, 1956). W.A. Harbinson wrote a book in 1995, entitled “Projekt UFO: The case for Man-made Flying Saucers”. I remember, it had some well thought arguments, that basically, there is a ruthless technology right here on earth, and the scenario is definately something that people should be aware of, if not necessarily agree on. For the record, there is some parts of this book, that i do not agree with, but it does get your mind thinking, questioning and so on, and this can only be a good thing. The second volume to this, “Pheonix: Projekt Saucer Book 2″ is available for free…. at the download page on his site. This is just a guide to just some of the most reliable websites on the internet…… i will be updating this list on the UFO LINKS page, when i have time to do so- there are many more worthy of a mention here, but as i have said they will be added constantly to the UFO LINKS page on this site. I hope some of these websites, find you wanting to know more about UFO’s, if you are wondering were to get the information. (website links will be updated soon, on the UFO links page, as there are more sites worthy of a mention, that have not been mentioned at all). ” Between November 5, 2008 and January 20, 2009 – seventy-seven days – send a letter, fax and/or email to the senatorial office and transition headquarters of the President Elect Barack Obama calling for the next administration to end the Truth Embargo regarding an extraterrestrial presence and release as much relevant information to the American people as possible within reasonable constraints of national security. You won’t be alone. The goal is one million ” ( extract from article). It goes on to mention why you should do it, what you should know, basic points to draw from your letter, fax and so on; plus additional information, and contact information. I also believe (i think), that this effort will be international in scope, and citizens of other countries are also being encouraged to contact the new American president. Steve Gerrard has kindly sent an e-mail, giving details of a new UK UFO magazine, that is due to be published in September, 2008. Steve closed the Southampton UFO group in january 2008, after 18 years (it looked into sightings from Hampshire). At the time, he was also the editor of the groups magazine. He has now taken the bold move, to produce a new magazine independantly of any UFO group. It is to be named UFONEWS UK, and will be a quarterly publication (with around 40 pages, and in colour). His aim ” The magazine I hope is to be a mouth for British UFOlogy and researchers. British UFOlogy has been on a steady downwards slope for many a year with group in fighting, groups just folding after a year or so and groups just DON’T want to exchange information and sometimes you have more chance of getting blood out of a stone. So, I will be inviting all UFO groups and UFO researchers to send in articles, reviews, reports etc that can be shared amongst all Researchers and all of those people interested in the subject. This is not a money making venture and I am going to keep the costs down to a minimum. So, to start with, Advertising in the magazine will only be £30.00 for an A4 page for 4 issues (As apposed to £100.00+ in other UK UFO Magazines). The price for a half page will be £15.00 for 4 issues and a quarter page £10.00 for 4 issues. I am also introducing a section for letters, items for sale, pen friends etc for £0.25p a word. 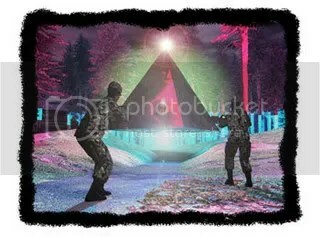 For this to succeed, I will ned the help of all UFO Researchers and UFO Groups to contriubute and join the venture. Am I mad?.. Probably, Shortsighted? Definite… But I feel like taking the Bull by the horn. If the venture is not supported and I should known by the end of 12 months, then another British UFO publication will bite the dust yet again ” (i hope steve does not mind, but the quoted text is direct from his e-mail). This is good news, and i wish him well…. thanks for the information. I hope we all, will find time to help and support his new venture. Thanks to an alert from footnote.com , we are now able to have, free access to documents from the National Archives and other resources. Anyway, to cut a long story short, here are some fascinating links to references we can see (there is probably more- i’ll look into it). This includes examples/story entries from footnote members themselves. “Todays documents from the National Archives “, with an online document; to the right of this are quite a few research links (which i shall be investigating at a later date). 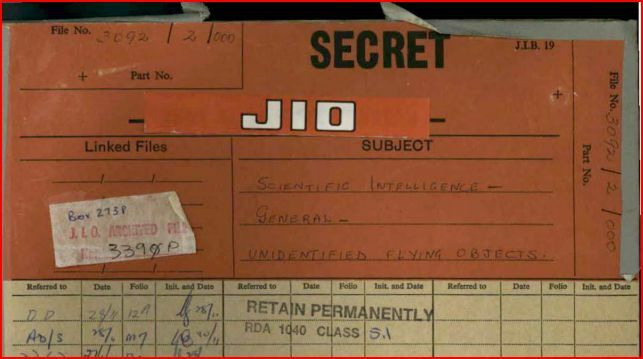 General information about Project blue book can be seen at the national archives here . Another cool feature of footnote.com, is that if you join as a free member (there is a paid membership if you like), you can keep documents on your gallery- in your member page, download it straight to your computer, cross reference with other documents, all on one page, or alert people to things you have found out yourself. I will definately be using this service, looks really good. 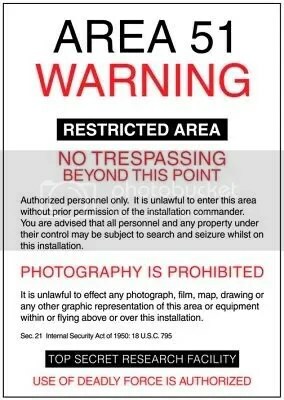 To kick us off, there is a handy link to Area 51 (groom lake), from FAS (Federation of American Scientists): http://www.fas.org/irp/overhead/groom.htm It goes into detail about the imagery available, an overview of the area, handy links to other sites (some now are not working), and images of Area 51 through the years, near the bottom of the article. It seems to have been written in 2000, but still handy for anyone interested in this topic. Imagery of groom lake can be seen here . rendlesham forest files which has documents, new developments and comments. 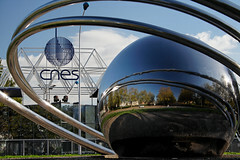 CUFOS (Centre for UFO Studies) “The Center for UFO Studies (CUFOS) is an international group of scientists, academics, investigators, and volunteers dedicated to the continuing examination and analysis of the UFO phenomenon”. Many articles can be found here. My favourites are “we know where you live?” and government ufo documents on the internet . This is just a guide to some of the most reliable websites on the internet…… i will be updating this list on the UFO LINKS page, when i have time to do so- there are many more worthy of a mention here, but as i have said they will be added constantly to the UFO LINKS page on this site. I hope some of these websites, find you wanting to know more about UFO’s, if you are wondering were to get the information.